Shelley Broader, president and CEO of Chico’s FAS, is a strong figure in the retail industry. In fact, she was chosen to be our 2016 Women in Retail Leadership Summit (WIRLS) keynote speaker! In this interview filmed during this year’s WIRLS in Miami, Broader discusses a range of topics, including her top priorities for Chico’s, reverse mentoring and why she thinks this is the “most transformational time” in retail. 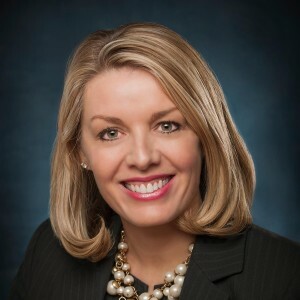 Getting to Know Shelley Broader, Chico’s New CEO and President Top Women Execs Share Their Leadership Styles Glassbreakers is Breaking the Glass Ceiling for Women in Retail We’ve Come a Long Way, Baby!